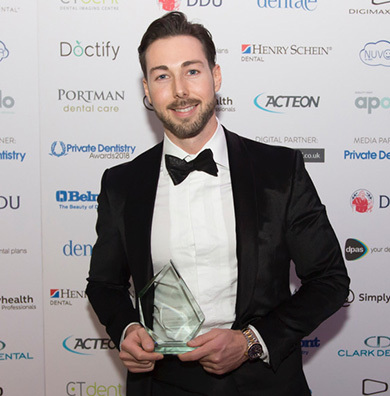 Dr McQuillan graduated from Glasgow University and since then, he has set about focusing on facial and dental aesthetics, and how the two disciplines can work together to produce incredible smiles. 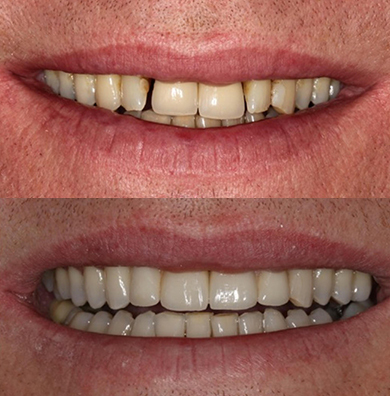 To this end, Peter has trained across the world in Advanced Dental Restorative and Implant dentistry, as well as Facial Aesthetics. 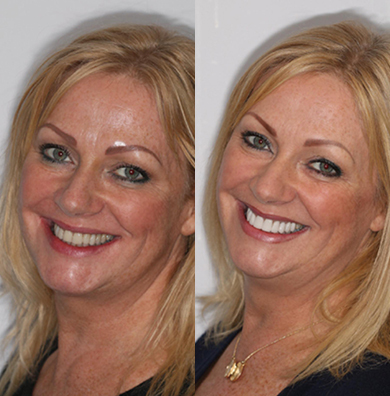 Dr McQuillan’s mission is to provide the Gold Standard in dental care, and as such takes advantage of the most advanced in dental technology and techniques, and uses only the highest quality and minimally invasive cosmetic dentistry and facial aesthetics treatments to achieve this for every case and every patient. 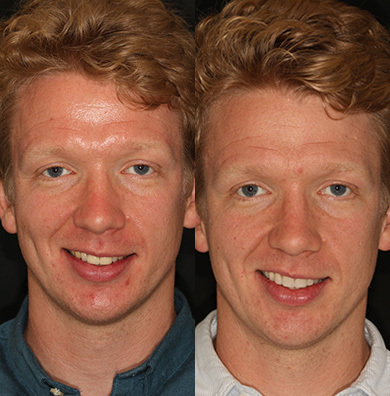 Peter focuses on a whole face philosophy, which means that his cosmetic dental experience interlinks with his focus on non-surgical facial interventions to make perfect smiles. 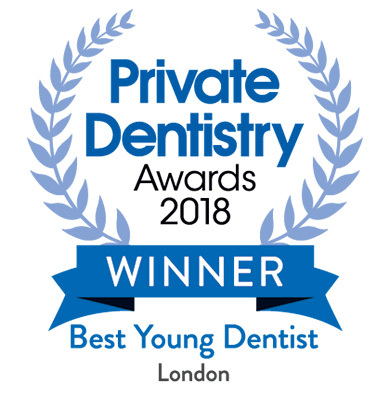 Dr McQuillan comes to Harley Street Dental Group bringing international experience, having practiced in award winning clinics in the UK and the Middle East. 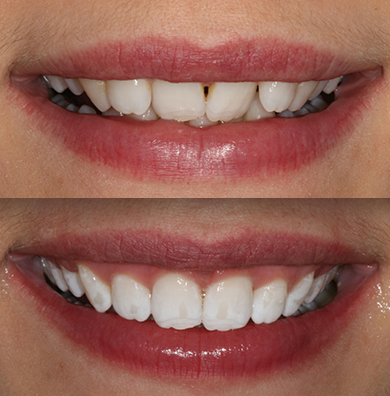 View more Composite Smile Makeovers by clicking here. 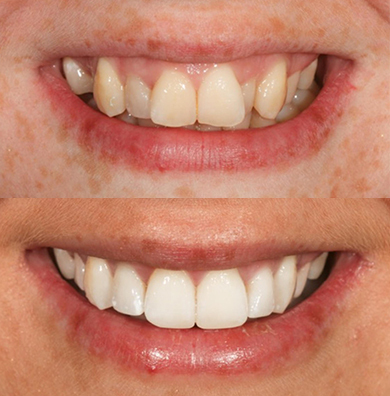 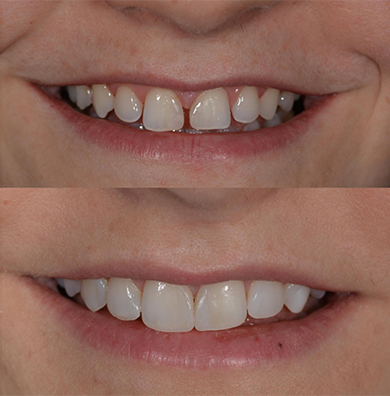 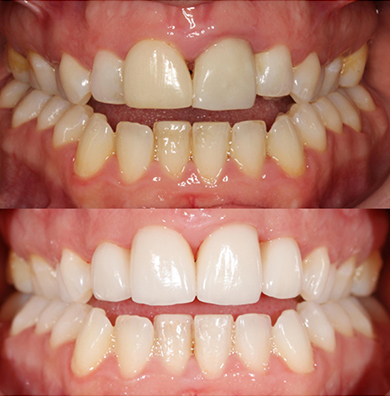 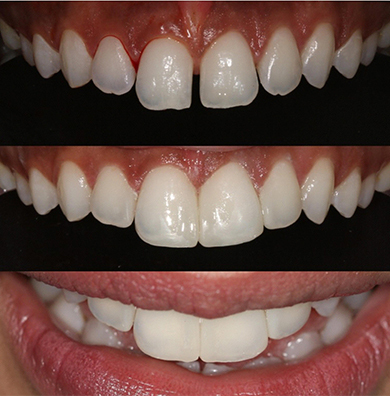 View more Veneer Smile Makeovers by clicking here. 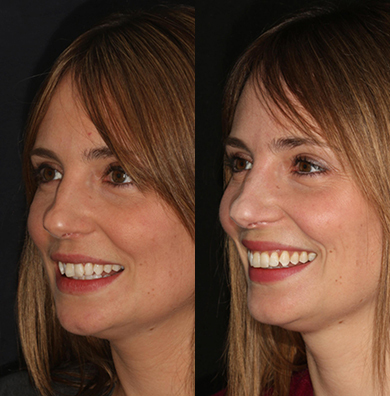 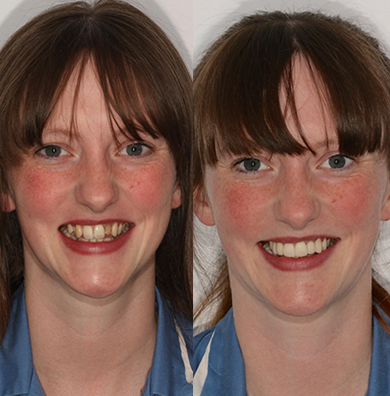 View more Orthodontic Smile Makeovers by clicking here.